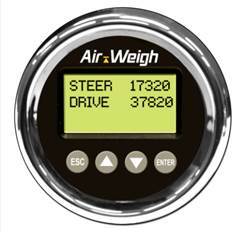 Air-Weigh on-board refuse truck scales assist in route optimization, prevent overloading, and reduce liability. Whether you simply need to know your weights in the cab, or want to integrate with on-board route management software, LoadMaxx and QuickLoad provide the data you need to run your business efficiently. Both the LoadMaxx and QuickLoad scales provide all of the features required to ensure a driver is completing their route safely and legally. However, LoadMaxx provides advanced communication features with third party on-board computer integration and Bluetooth to display weights via the LoadMaxx app. If you are managing a large fleet of refuse trucks, LoadMaxx will provide the connectivity and accurate information you need to manage your fleet effectively. I need help troubleshooting my scale! Well, in a word, price! Not going to lie. We have had other scale systems in the past, and they are very pricey! With Air weigh, same technology, better customer support, and really, half the cost. And in business, nothing is wrong with that!  In the first month of use, we identified approximately $30,000 lost revenue from underpriced accounts that we were servicing on a monthly basis. We were able to renegotiate those accounts over the following five months and realize a $10,000 profit. While we were not able to keep every single customer, we were able to realize over $260,000 in annual operational income from the weight audits.